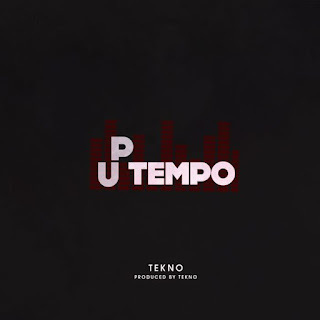 Check this out, Cartel boss, Tekno just switched up the ante on this brand new single titled "UpTempo"
The song "UpTempo" Is fast paced, yet melodious tune was self produced and also shows his production skills are still very much intact while delivering a jam that is definitely set to rule the summer and many months to come. 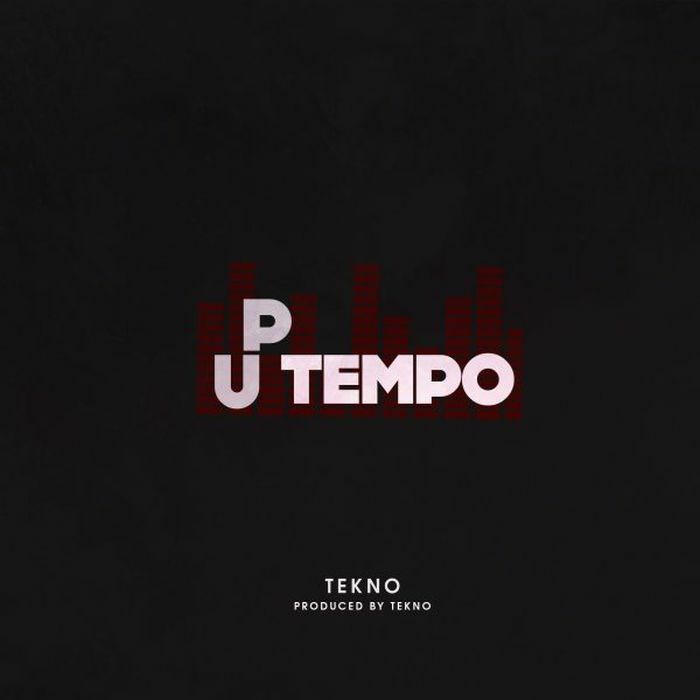 Let's just say, Tekno wants you all to dance and this is more than a perfect fit for your dance styles. Download Music Here Remember to always vibe alongside the latest trend, Your thoughts will do a lot good improving our site best trend movement.